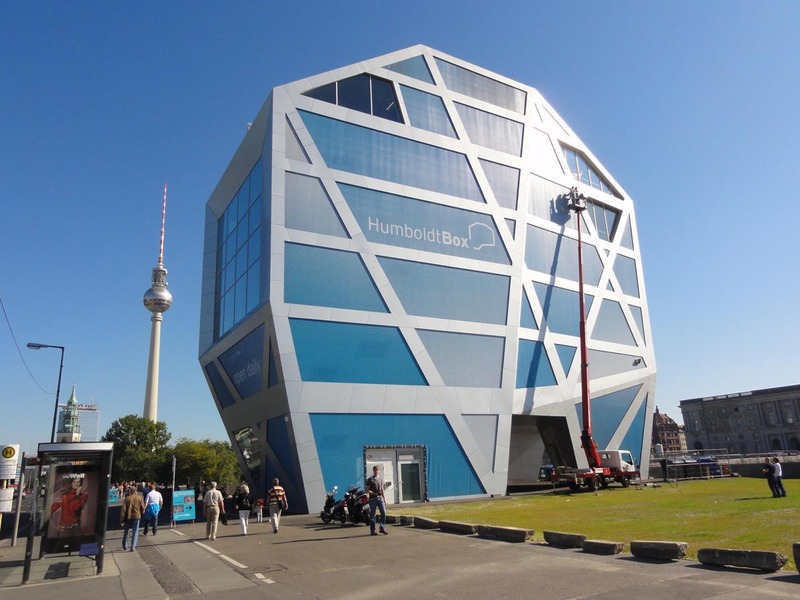 19.02.2014: 48 pax travelling in October 2014, 4* hotel in Ku'damm with conference room, excursion to "Berliner Fernsehturm"
Berlin, with its great variety of dialects and ways of living, is an effortless and individual metropolis. With its 3.5 million residents it is not only the capital of Germany but also the second largest city of the European Union. Berlin has an overwhelming range of things to offer. Whether you invest your Spandauer (that’s what the people in Berlin call their 5 Euro note) in one of the numerous museums or whether you go for a walk in the scenic district Prenzlauer Berg, you will easily find something to please your individual taste. 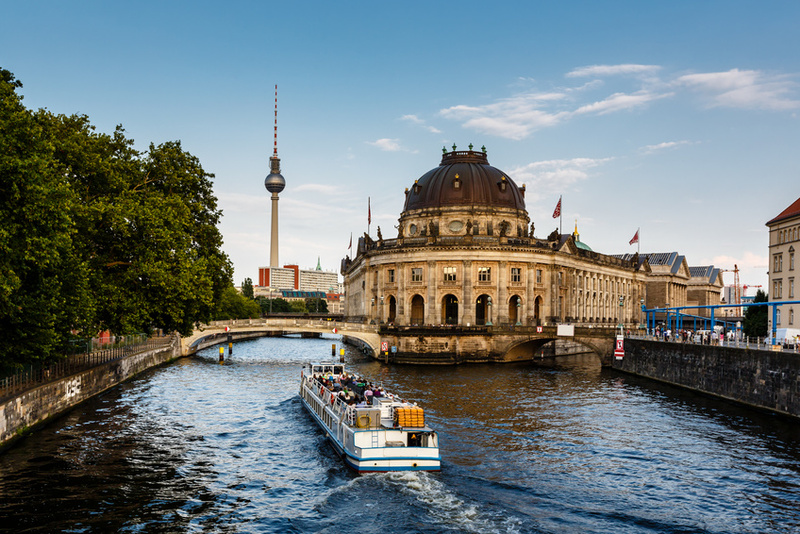 In the middle of it all, Berlin’s Museum Island awaits with its treasures: the Old Museum, the Bodemuseum, the New Museum and the Old National Galerie. Anybody who is curious to be introduced to a highly contemporary and interactive form of exhibition should not miss the Jewish Museum. Constructed by the world famous architect Daniel Libeskind, it is well known as being one of the most innovative museums worldwide and is far from boring. By the same token the newly built Reichstag next to the main railway station attracts many national and international visitors every year. 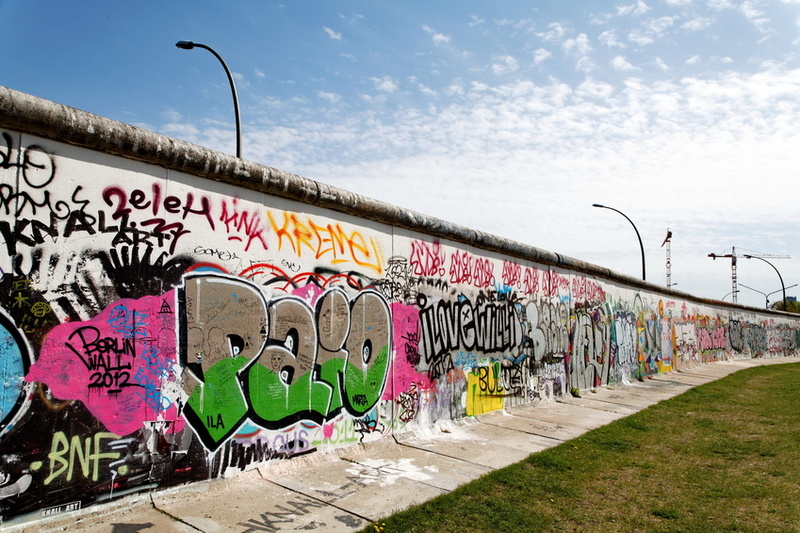 As many visitors come to Berlin every year, it is well known as the leading place for fairs and congresses. Many fairs take place, like the IFA or Venus Berlin, to name a few. In Berlin, the Berlin Welcome Card is available and valid for 72 hours. Including up to three children travelling with an adult, it is used for public transport throughout Berlin and Potsdam, besides offering 50% reductions at many museums, theatres and other cultural facilities. Don’t miss the Trabi Safari, the funniest city tour in Germany. On a guided trip in a Trabi, the humoristic side of the city is presented through the radio.